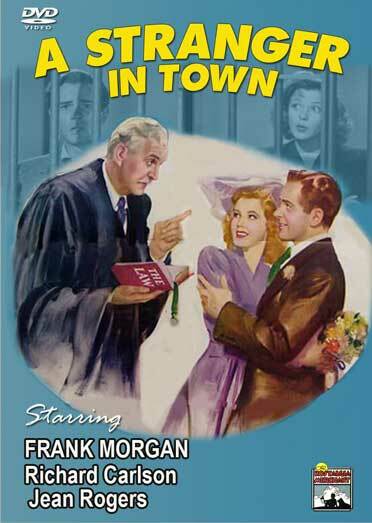 Frank Morgan stars as Supreme Court Justice John Josephus Grant, a man who decides to take a vacation from a grueling and busy work schedule to go hunting. While visiting a small town near by Justice Grant meets a young candidate for mayor and decides to take him under his wing and use his political influence to help the honest young man defeat his many corrupt opponents. Starring: Frank Morgan, Richard Carlson, Jean Rogers. – 1943 – BW – 67 Minutes – DVD, Digitally remastered.